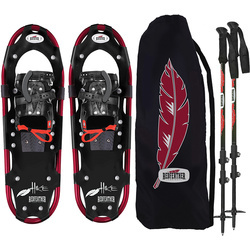 Snowshoeing is a timeless winter pastime, and top quality set of snowshoes really ameliorates the experience. 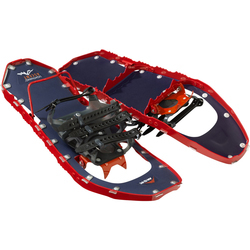 Snowshoes help you walk on powder without sinking too far into the snow. 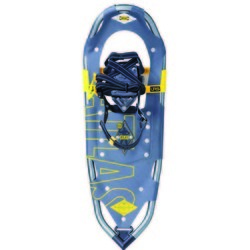 Although snowshoeing is a magnificent workout, snowshoes are designed to help you ambulate on snow without becoming too exhausted over short distances. 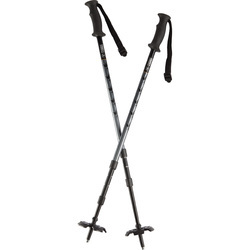 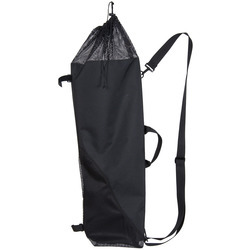 They are peerlessly useful for hiking around a winter cabin on the mountain, and they enable sightseeing in frigid and snowy conditions. 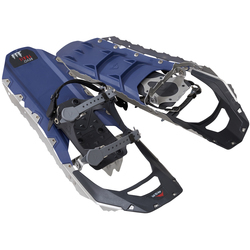 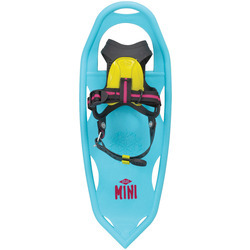 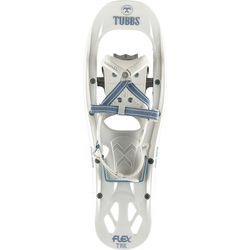 Modern design feats enable comfortable snowshoe bindings and frames that absorb shock. 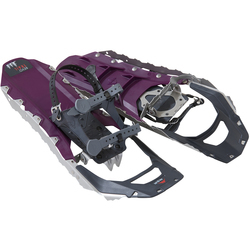 They allow ambling with strides as natural as possible. 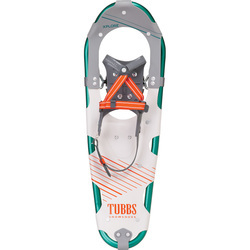 MSR and Tubbs are two brands that make some of the best snowshoes available in contemporary times.